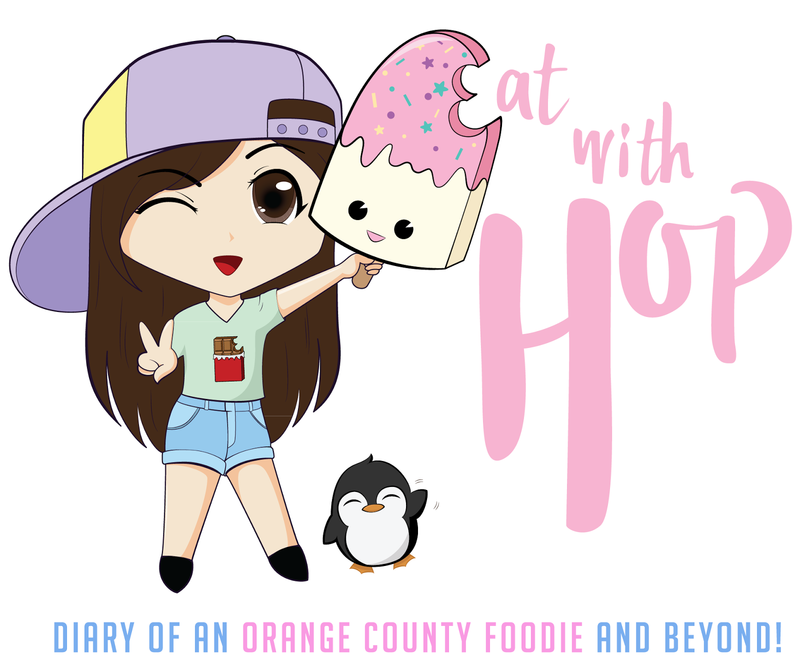 GET YOUR FREE PIZZA & YOGURT - SANTA ANA - EAT WITH HOP! FREE YOGURT AT YOGURTLAND! WHO DOESN'T LOVE YOGURT AND FREE TOGETHER!? WHY: TO CELEBRATE THE GRAND OPENING OF THE NEW YOGURTLAND OPENING AT MAINPLACE MALL! SEE EVERYONE THERE! I LOVE YOGURTLAND. I HOPE THEY'LL HAVE MY FAVORITE FLAVORS THERE LIKE GREEN TEA! ^___^ AND FOR THOSE WHO DON'T KNOW, YOGURTLAND SPECIALIZES IN SELF-SERVE YOGURT. YOU CHOOSE YOUR YOGURT + YOU CHOOSE YOUR TOPPINGS. WHATEVA YOU WAAANT! 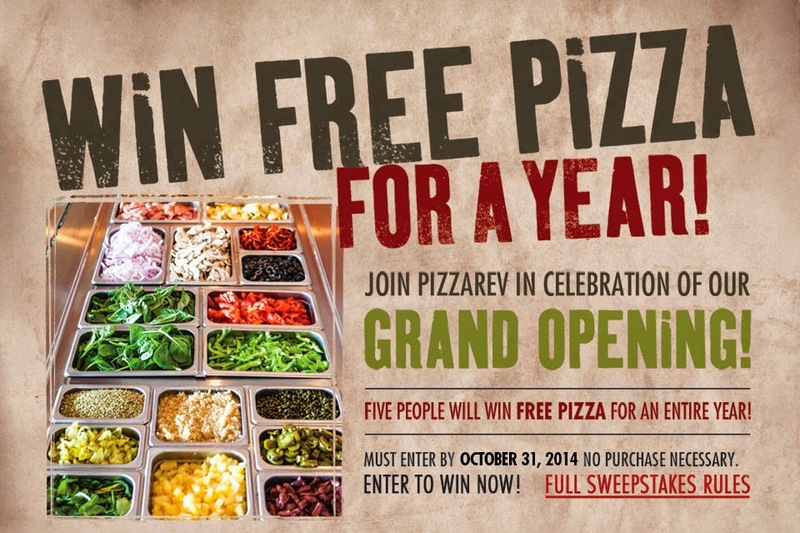 FREE PIZZA AT PIZZA REV FOR A GOOD CAUSE! WHY: TO CELEBRATE IT'S GRAND OPENING AND ALSO TO FUNDRAISE FOR THE ANGELS RBI LEAGUE WHICH IS A NON-PROFIT YOUTH GROUP! DOORS OPEN AT 11AM - 10PM! YOU ARE GOING TO CHOOSE HOW MUCH YOU WANT TO PAY FOR YOUR PIZZA! WHATEVER AMOUNT YOU PAY WILL GO TOWARDS FUNDING FOR THE ANGELS RBI LEAGUE.